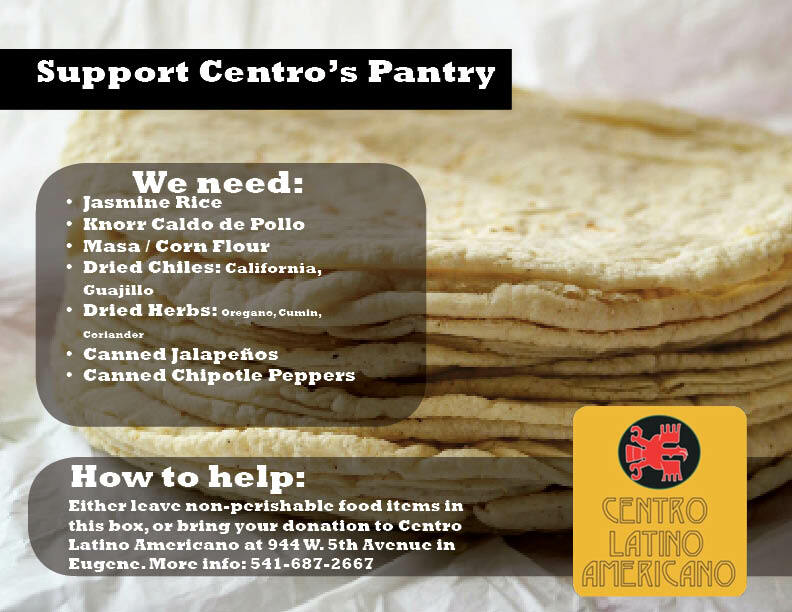 In February 2019, Centro Latino Americano was awarded a small grant that expanded our agency’s pantry to meet the increased need for access to food. Latinx and other immigrant families are experiencing increase food insecurity due to the increase in anti-immigrant sentiment and proposed policy changes to federal programs like the Supplemental Nutrition Assistance Program, also known as SNAP. 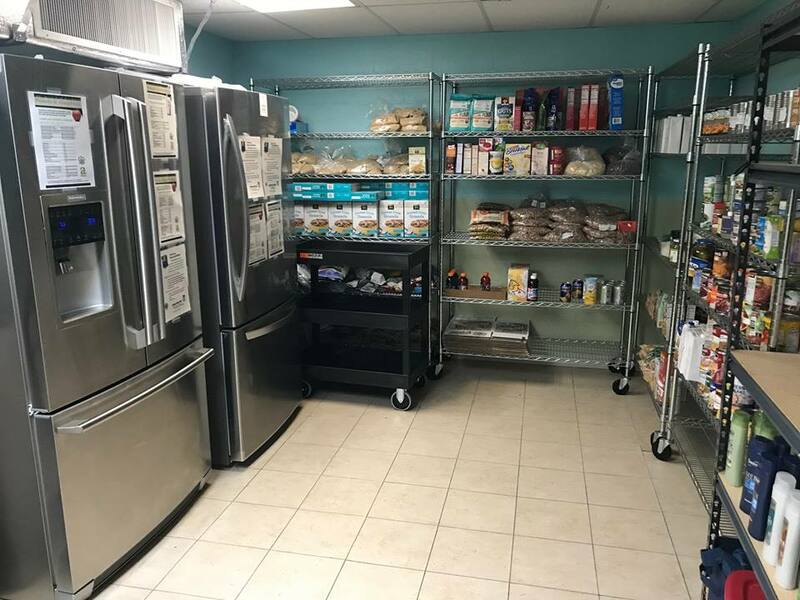 Oregon Food Bank network support funds were use to add another refrigerator, expand shelving and purchase cleaning supplies. Now, families can shop for food, filling their grocery bags with products they find on our shelving. In addition to the pantry expansion, Pacific University MSW candidate Erin Jones worked to build Centro’s first diaper bank. 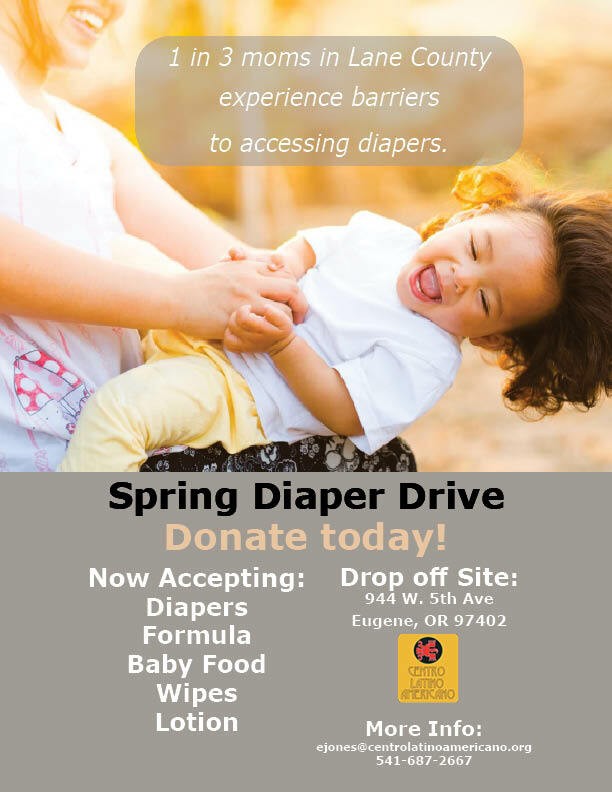 This resource was developed in tandem with the pantry project because food-insecure families also face barriers to accessing diapers for their young children. Diapers are available to CLA clients who are working towards self sufficiency goals with a case manager or other Centro staff member. These projects came out of a community need we saw and heard from families that we serve and the resources were developed with sustainability in mind. Most food in the pantry comes from Food for Lane County, but we need additional support to offer culturally-specific products. 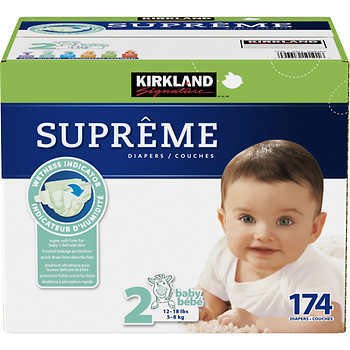 Our diaper inventory is maintained by diaper drives, fundraising and diaper donations from local families. You can help support this important resource by donating, coordinating a food/diaper drive or helping to spread the word about this program. Below are fliers you can share with friends and family.